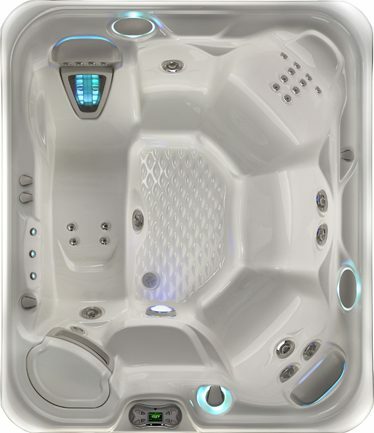 The 2015 HotSpring Sovereign Hot Tub is roomy enough to treat you and your friends like royalty. 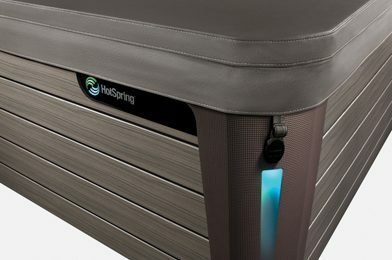 The contemporary styling of the HotSpring Highlife Sovereign™ spa makes a beautiful addition to anyone’s castle. 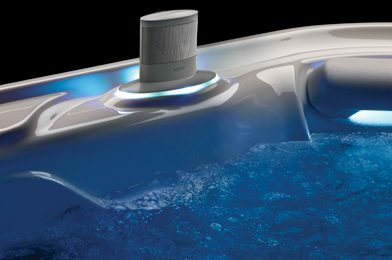 Its extra-long lounge, expansive Barrier-Free seating, extensive jet variety and SoothingStream™ hot tub water feature deliver a regal spa experience. 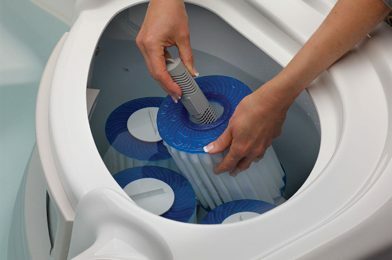 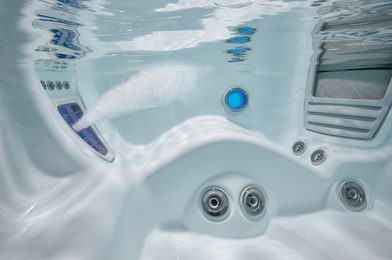 Our unique 100% filtration system will give you cleaner, clearer water for less maintenance and the ultimate bathing experience.